Carefully chosen windows, doors and more for all your home improvement needs. Use our double glazing design tool to get a quote for your project quickly and easily. Our range of windows and doors are available in all of the popular styles for you. Our double glazing range comprises a choice of stylish windows that come in a range of styles and which can be customised by choosing different hardware and accessories. The Omega Homestyle team will be happy to help you make the right choice. Complement your windows with front or back entrances from our stunning double glazing collection. Open your home in Thame to the outside with wide-opening bi-fold doors - or greet visitors to your property in style with a strong looking composite door. To give our customers as much choice as possible, we work with the best suppliers and manufacturers. 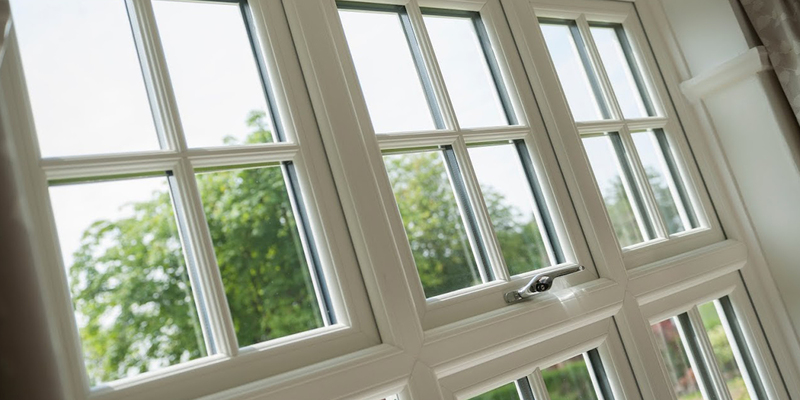 Whether you want aluminium, timber or uPVC windows or doors - the Omega Homestyle team will help you find the right double glazing for your Thame project. Whether you’re looking for new doors or windows - or want to extend your home in Thame - you’ll benefit from superb all round performance with our double glazing. Your property will be safer, warmer and aesthetically more pleasing when you choose Omega Home Improvements. The Omega Homestyle team installs double glazing throughout Thame and the surrounding area. We can tackle projects of varying scale and complexity and will complete all work on time and within the budget agreed with you at the very start. Our uPVC windows and doors are manufacturer to the highest standard and have, in many cases, achieved accreditations for our customers’ peace of mind. 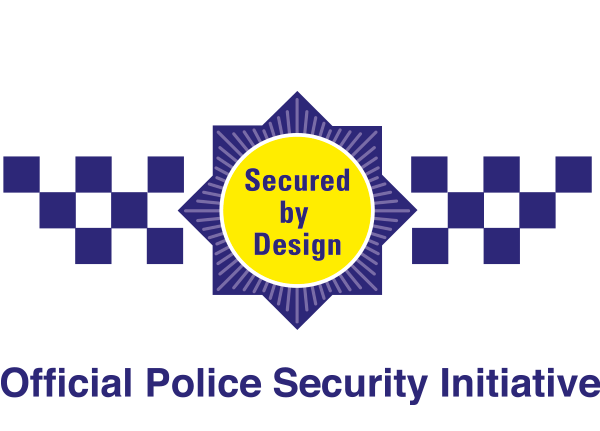 For example, our sliding sash windows meet the specification requirements of the Secured By Design scheme – an initiative set up and run by the UK police force. Our uPVC double glazing range also includes bi-fold and patio doors that open wide to create superb access into and out of your home in Thame. The casement windows we offer look at home anywhere, while our bow or bay windows will make your interior spaces feel spacious and create an eye-catching external feature. Discover our full double glazing range by calling us on 01844 201888 or sending us a message. Alternatively, use our free design tool to get an online quotation in a matter of minutes. Solidor composite doors are much thicker than equivalent entrance doors available on the market. A mix of specially chose and high-quality materials are compressed around a strong timber core, resulting in double glazing that is incredibly strong. Ultion locking systems are included as standard with this product option, so you’ll be better protected from potential intruders. 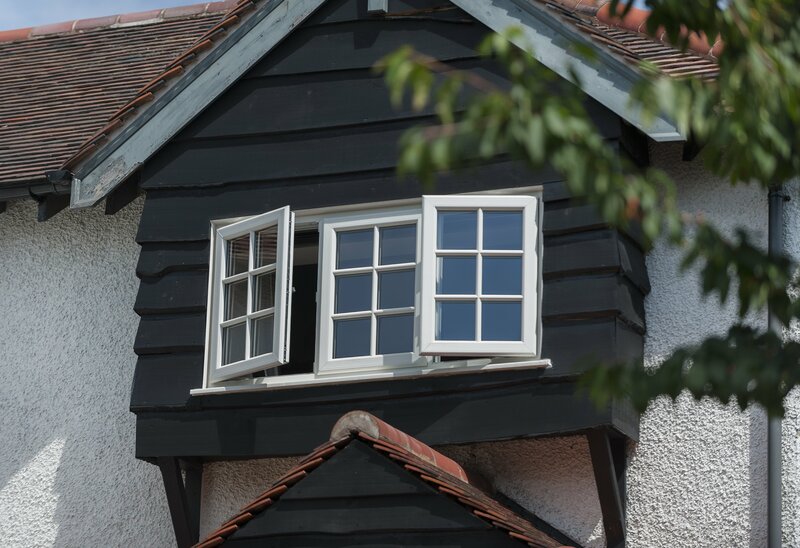 Enjoy the benefits of flush sash windows that perfectly replicate the look of timber – so much so, people will struggle to tell the difference. 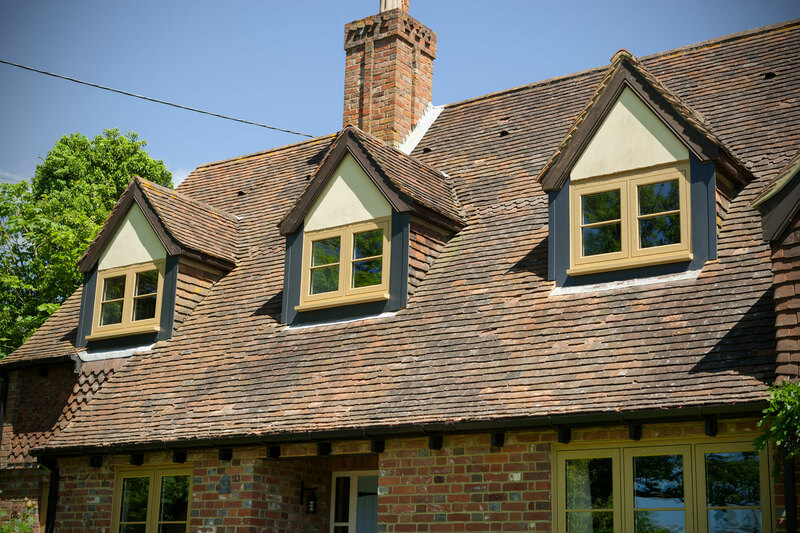 This makes our Residence 7 and 9 windows the perfect choice for customers in Thame who live in conservation areas – as these designs comply with planning regulations. The 7- or 9-chambered design will also make your property warmer. Complement your Residence 7 or 9 windows with doors from the same collection. Also manufactured with conservation areas in mind, these doors effortless emulate the look of wood and sit flush with the frame. As with our R7 and R9 windows, this is double glazing that’s more thermally efficient than equivalent products available elsewhere in today’s market. Call for details. 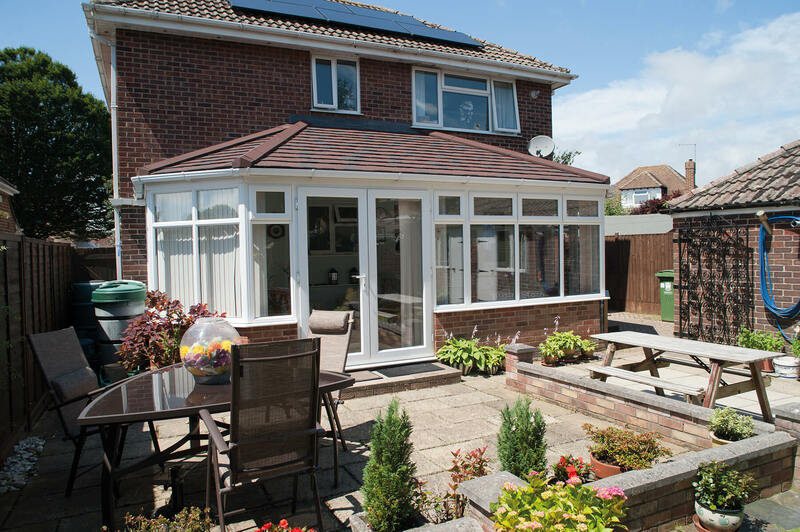 Choose from one of three conservatory roof options – warm, tiled or solid. Whichever of our Guardian Roof systems you choose for your property in Thame, you’ll benefit from the very best quality. These systems are remarkably easy to install, which means you won’t need to worry so much about your daily routine being disrupted – allowing you to get back to normal sooner. Discuss our range of products, styles and customisation options by contacting the Omega Homestyle team today. Use your preferred device to get a fast quote online using our double glazing design tool – as often as you need and for almost any of our products.